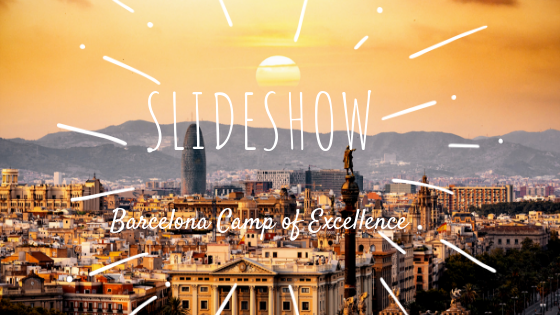 For more info on Barcelona Camp of Excellence Tour, check out our website link. Or, fill out this form so I can contact you directly. Thanks for checking out my slideshow!